Hey everyone, just thought we'd give some updates about a few of the books coming out really quick here. LITTLE DEAD RED has been at the printer for a bit now. We were hoping to ship this week, but the printer emailed this morning and said they needed until the 20th of the month to tie off a few loose ends before they can ship the books to us for fulfillment. *IF YOU NEED TO UPDATE YOUR ADDRESS - please send us an email at info@vaultbooks.pub with the subject "ADDRESS CHANGE". HARD MAGIC is also at the printer. They are verifying that the files are all squared away for their process, and that the extra foil-stamping design we had commissioned for the front cover is up to par so it looks clean on the book. *IF YOU NEED TO UPDATE YOUR ADDRESS - please send us an email at info@vaultbooks.pub with the subject "ADDRESS CHANGE". The books are now shipping to us from the printer. As soon as they arrive, we will begin to fulfill orders. We're excited for Sanderson fans to get their hands on this one! We've now reviewed and approved page proofs. This is a major step in the print process. We're getting very close now! Appreciate your patience, which we think will be well rewarded. We're happy to report that Snapshot has gone to the printer. There was a slight delay. But we received back final page proofs from Brandon this last week, and we're now fully underway. We don't have shipping dates yet, but rest assured that as soon as books arrive here, we'll be turning them around and getting them out to all those who've purchased. We appreciate your patience, and we're confident when you see and read this amazing book, you'll be pleased. From the story itself, to the art, and interviews, and postscript by Brandon, we're excited for you to get your hands on Snapshot. We're almost there folks, and we're as excited as you are! Vault Books is pleased to announce it will be publishing the Limited Edition three-volume set of Larry Correia’s Grimnoir Chronicles. 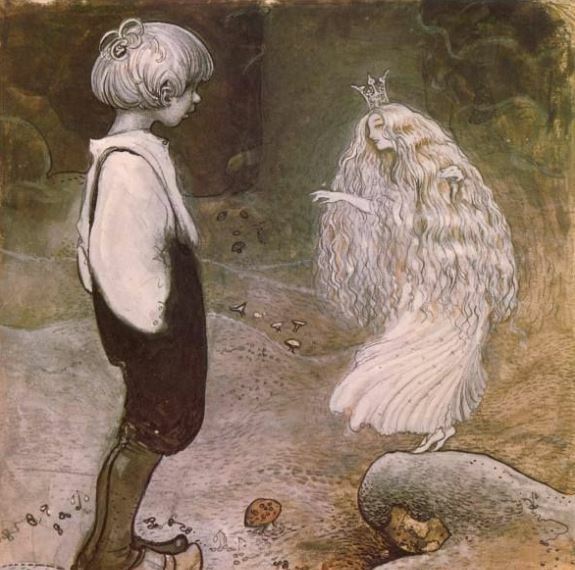 The three novels—Hard Magic, Spellbound, and Warbound—are our favorite works by Correia. With their mixture of action, intrigue, phenomenal characters, and painstaking attention to historical detail, the Grimnoir Chronicles are adored by fans and by us here at Vault Books. Read the new update: More info here! 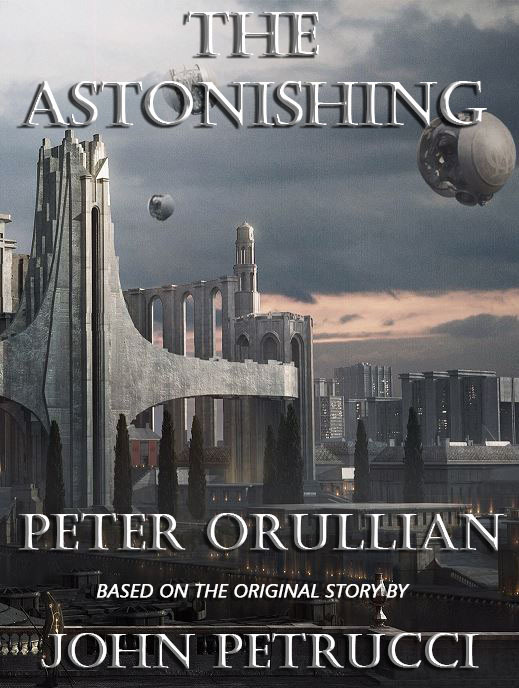 Vault Books will be publishing the novel adaptation of the widely-acclaimed concept album, The Astonishing, by progressive metal giants Dream Theater. 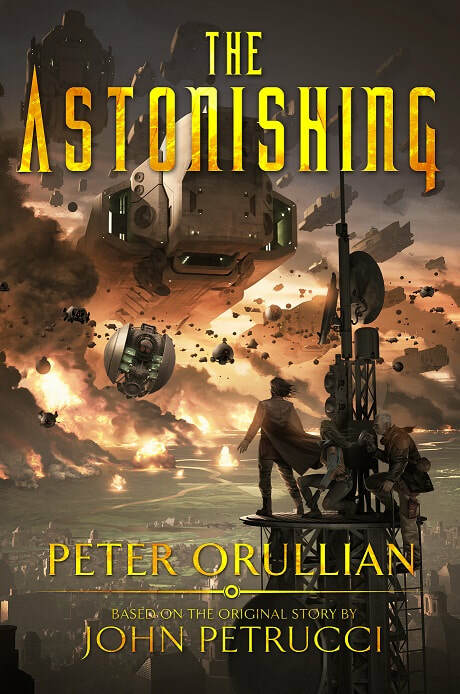 The book will be written by Peter Orullian, award-nominated writer of the current Tor series, The Vault of Heaven. 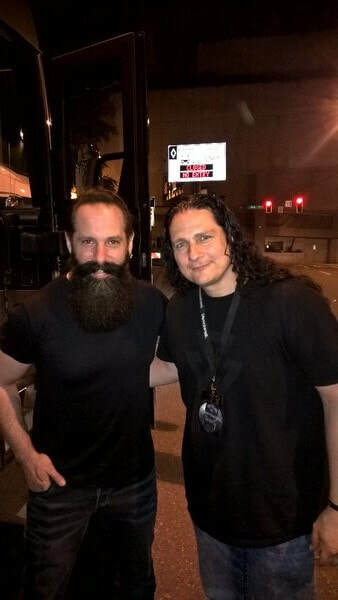 Consisting of 34 tracks, The Astonishing album is but one window into the rich world created by John Petrucci. The strengths of the novel form will allow for the expansion of storylines, new subplots, the addition of important characters, answers to story questions, as well as surprises and turns that fans are sure to love. New York Times bestseller Brandon Sanderson is often cited as being one of the most influential fantasy authors in the business. From Mistborn to The Wheel of Time to The Stormlight Archive, his ability to channel his unique imagination and creativity into his fiction has won over fans across the world. In addition to these massive works of wonder, Sanderson has also carved out a place among the best authors of novella-length fiction with the Legion series and the Hugo Award-winning The Emperor’s Soul. 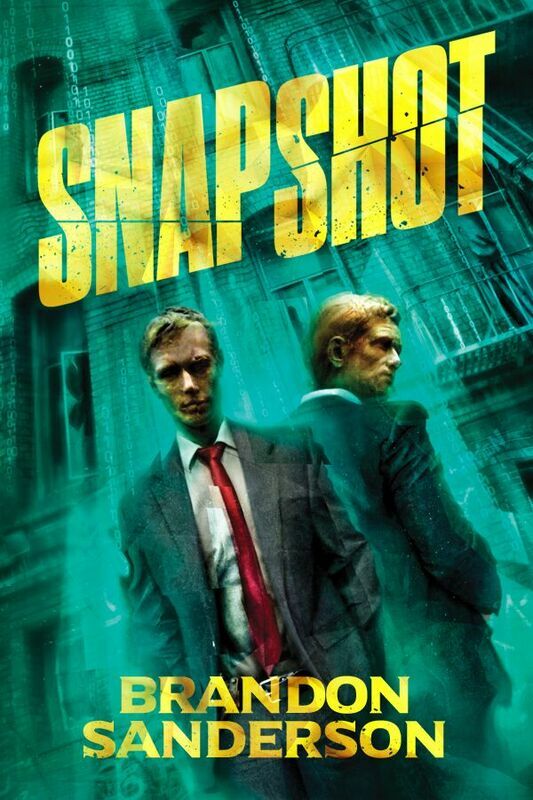 In his newest novella, Snapshot, Sanderson’s skill and imagination are on full display. [Update] Dan's first book in the John Cleaver Omnibus has been adapted to film and picked up for national distribution! Join us in congratulating Dan! ​New York Times bestseller Dan Wells burst into the Horror scene back in 2010 with his debut novel, I Am Not a Serial Killer. The novel introduced readers to John Cleaver, a teenager who knows he has all the tendencies of becoming a serial killer. The first trilogy continued with the novels, Mr. Monster, then I Don't Want to Kill You. Though he later went on to write the YA Dystopian Partials series, and the YA Cyberpunk Mirador series, his John Cleaver novels remain our favorites here at Vault Books. If you’ve been paying attention to the Horror genre the last couple of years, the name Mercedes Murdock Yardley has likely come to your attention. 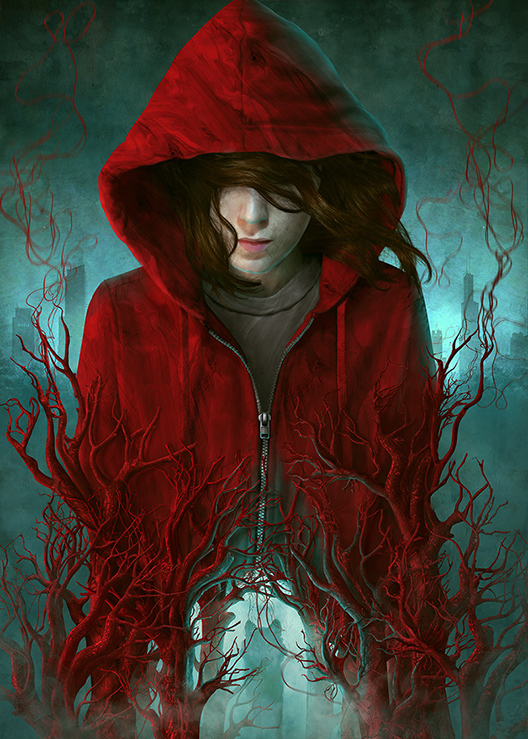 There are few Horror authors these days who have the talent in the arena of short fiction like Yardley does, and this was made absolutely clear with her winning of the Bram Stoker Award for her novelette, Little Dead Red. We simply couldn’t resist publishing a collection of Yardley’s short fiction, and we knew we had to include her Bram Stoker winning story, Little Red Dead. This collection will, for the first time, collect her best stories for her fans, and for connoisseurs of short, horror fiction. We couldn’t be more excited to produce this Limited Edition. Every so often, an established, award winning author writes a novel that just doesn’t fit with the New York publishers. 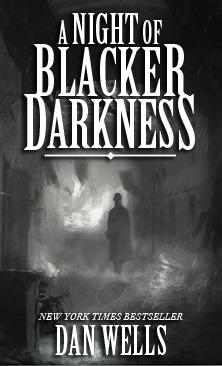 Vault Books is proud to announce we will be publishing Dan Wells’ humorous, farcical historical horror novel, A Night of Blacker Darkness. We will be publishing the Trade Hardback edition of the novel, as well as the Limited Editions. We’ve also managed to secure the rights to include Well’s short story in the same world, "A Pear-Shaped Funeral." This will be the only place to get both stories in one, beautiful collection. 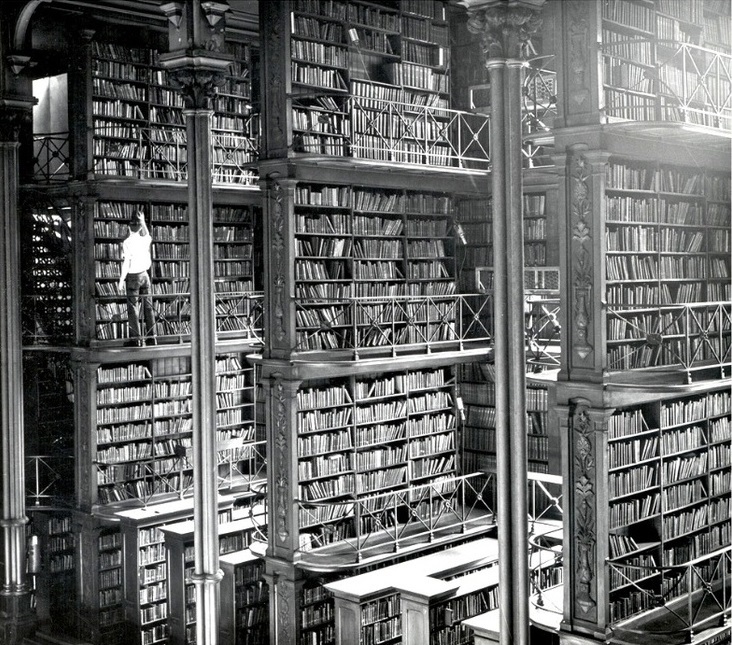 Do you want to read a little Horror? Maybe a Paranormal Thriller? 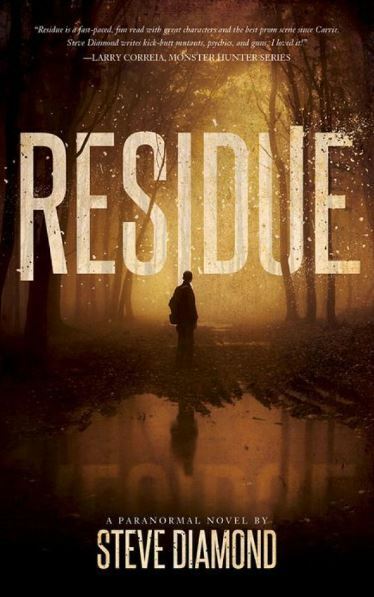 The good news for you is we will be stocking copies of Steve Diamond’s YA Horror/Paranormal Thriller, Residue. This will be the regular trade paperback edition, but we will be selling the copies of the novel both Signed and Personalized. The great thing about anthologies is their ability to give a wide range of angles on a single topic. 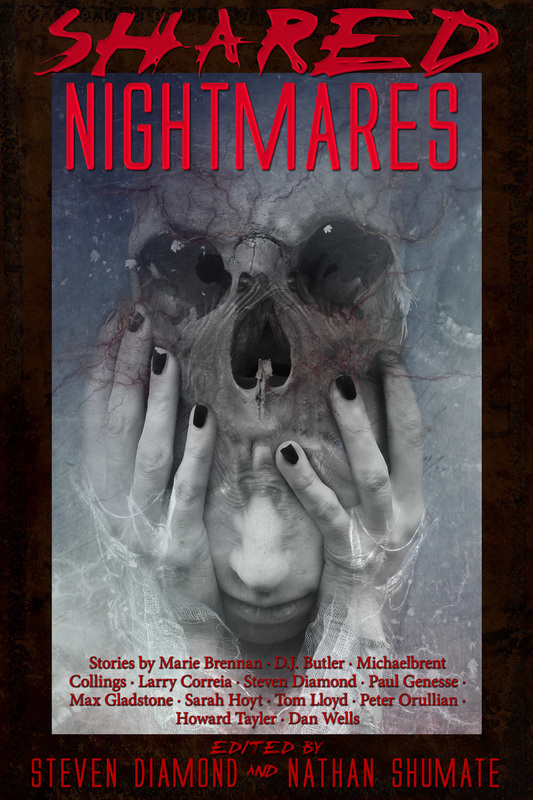 In the Horror anthology Shared Nightmares, editors Steve Diamond and Nathan Shumate have collected a dozen stories from award winning and nominated authors, all on the subject of dreams and nightmares. We will be stocking copies of the trade paperback edition of this collection, and these copies will be signed and personalized. his.